Without eassist. Escalade ESV. Tahoe, Yukon. 170 amp. Sierra, silverado. 6.2L, label 84143540. 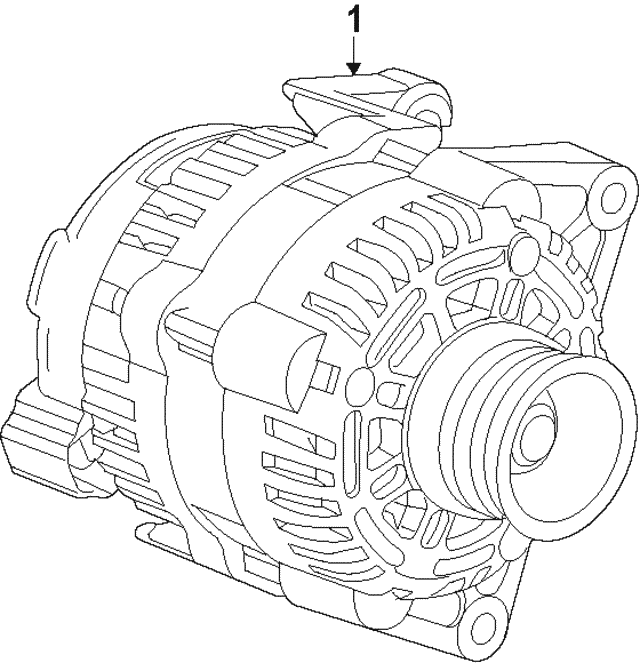 Notes: Alternators Are Sold As Assembly Only.